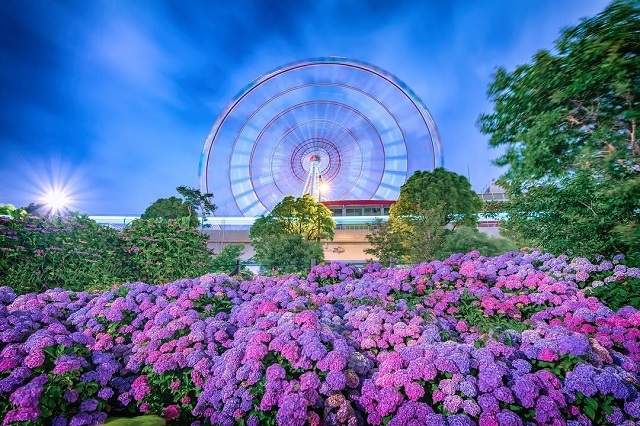 ご本人コメント(抜粋) Hydrangea garden at night. 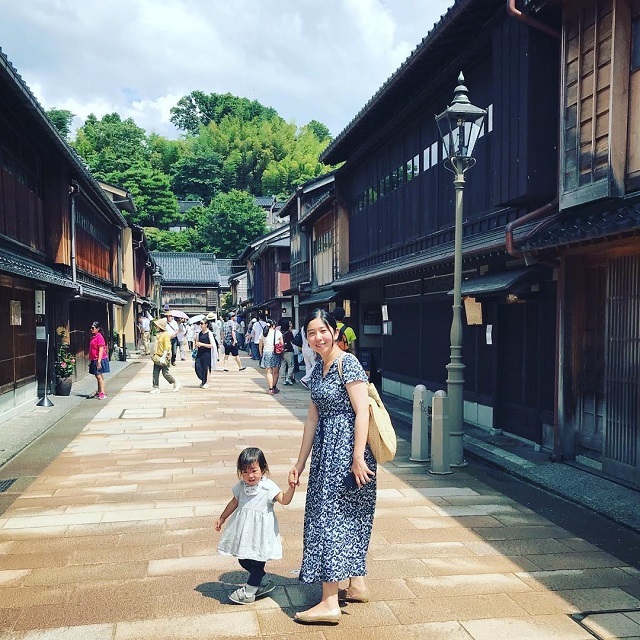 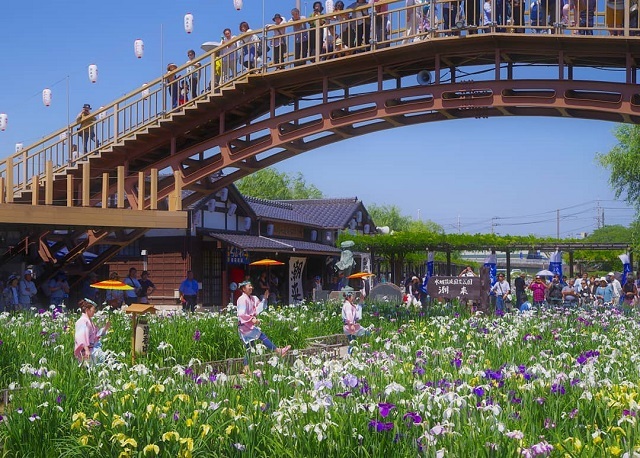 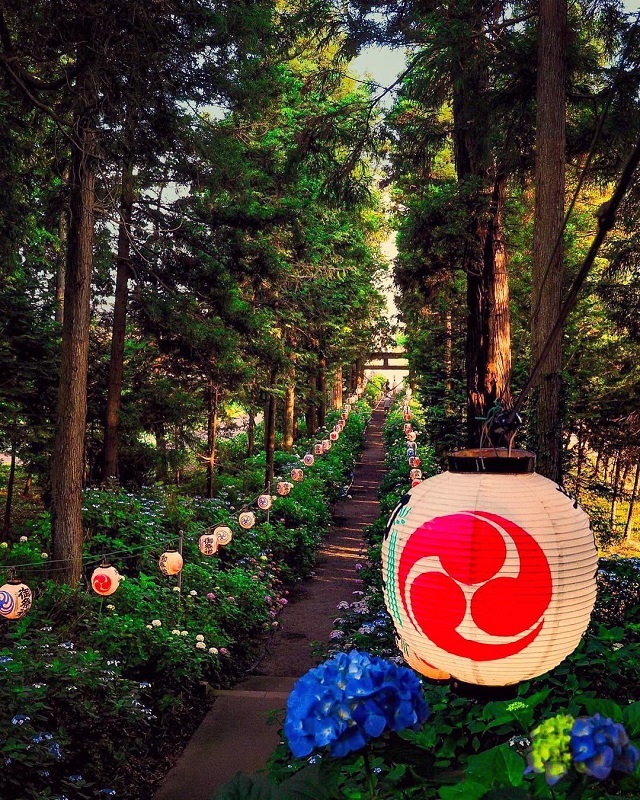 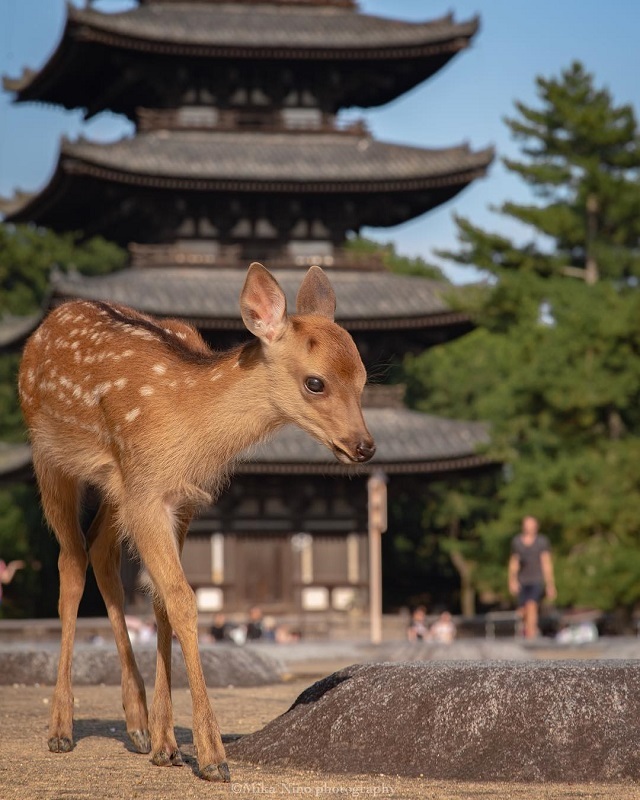 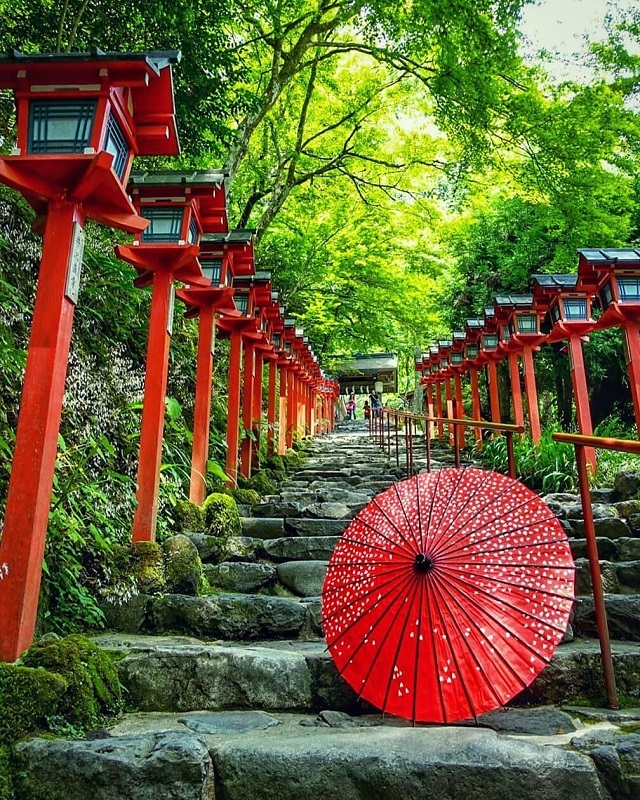 Why don’t you visit to Kifune Shrine in summer? 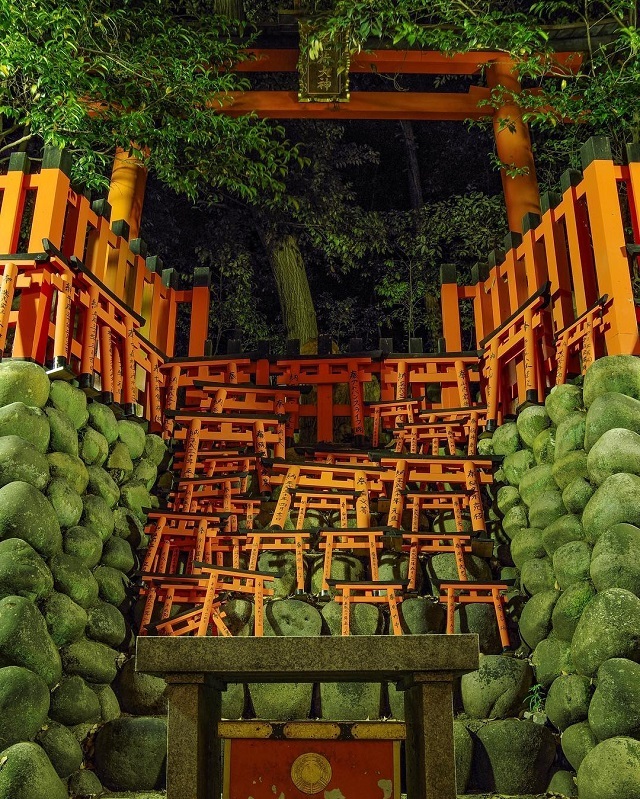 Kifune shrine is worshiped as the god of water.